Are you looking for a house cleaning job where you will be treated fairly, paid well, and have opportunities to grow? You've Got Maids is one of the largest residential cleaning services in America and we employ hundreds of house cleaners from coast to coast. 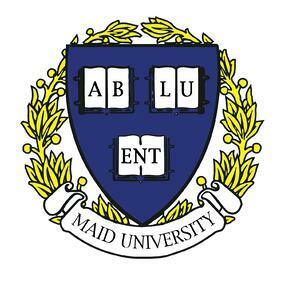 We've been in business since 2005 and all of our employees train through Maid University™. 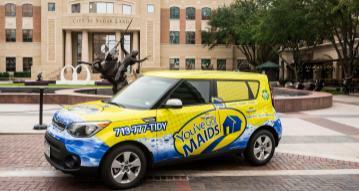 Maid University is our proprietary training program covering bathrooms, kitchens, dusting, floors, and much more. To be America's Finest Maid Service™, you need to have America's Finest Maids. That's why we invest so heavily in our training program and in our people. Weekly pay. No nights, weekends, or holiday work. Use of company cars and supplies. These are just a few of the benefits you'll find in working for You've Got Maids. As a part of the team, you'll have opportunities to grow with the business. We even have a program for maids to rise up and start their own franchise location.